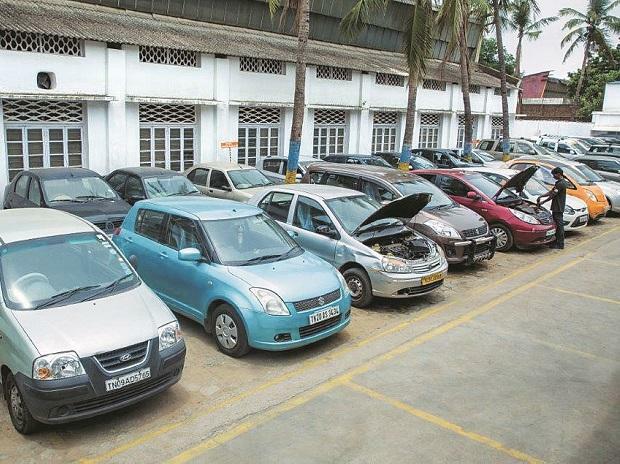 The control and management of debt-ridden automobile component maker Amtek Auto might slip out of the hands of its current promoters as they seek large investments in the company to bring down debt. Amtek founder Arvind Dham and his family own a 52.4 per cent stake in the company, saddled with a debt of over Rs 13,000 crore. The company’s board in a meeting on Tuesday re-affirmed the process of seeking substantial investments through issuing shares, the extent of which might result in a change in “control and management” of the company, it told the stock exchanges. The process will be supervised by the lender banks, including the State Bank of India, ICICI Bank, and Axis Bank. A person familiar with the development said the promoters might end up having a smaller stake than the investors once the process is completed over the next few months. Accordingly, the current management might have a smaller representation in the board. “It will depend on the price at which the sale of shares takes place,” he added. The promoters may later acquire shares from the open market to regain a majority. The Amtek management is learnt to have planned a merger of some group companies, including that of Amtek Auto and Metalyst Forgings (both of which are listed) and ARGL before the stake sale. This is being done to create a bigger entity and reduce operational and administrative costs. For more than a year, Amtek has been in the process of bringing down its debt through the sale of Tekfor, a German forging company, which it acquired in 2013. Tekfor, which generates an annual revenue of $700 million, could be valued at the same amount. The money from this and sale of some non-core domestic businesses will go to the banks. Once the sale of assets is completed and banks get the proceeds, these investors are expected to pick up a stake in the merged entity. This money will also go to banks. Amtek has been making losses for the past few quarters due to a high interest burden. It reported a loss of Rs 1,316 crore in the April-December period of FY17. The company did not declare the Q4 and FY17 results on Tuesday, the scheduled date. It said the board could not approve the accounts due to migration to IND- AS and sought 15 days to report the numbers.